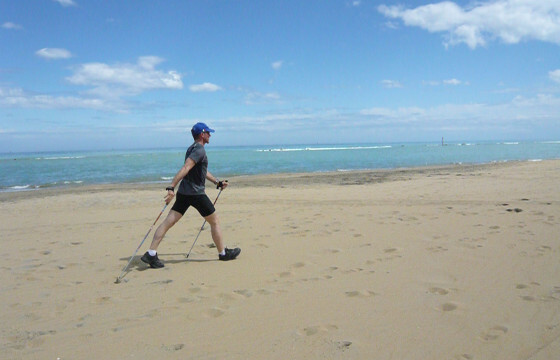 Nordic Walking is becoming increasingly popular in Italy and the Romagna region certainly could not afford to “lag behind”. So it is not so unusual these days to see groups of Nordic Walkers meet on the beach in the early hours of the morning and head for San Bartolo Park. However, the best paths point inland, towards enchanting hill tops and medieval villages. 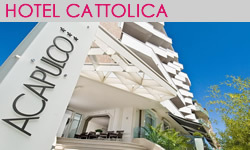 Thanks to the many Cattolica hotel package deals you can enjoy a holiday that happily combines outdoor activity along the valleys of rivers Conca and Marecchia, seaside sports and beach entertainment. Nordic walks are organised every day by qualified instructors and also provide a great opportunity to meet new friends. The starting point is very close to the hotel and sticks can be hired on the spot. Family-friendly all inclusive Cattolica hotel will greet you in spacious modern rooms equipped with all amenities and a panoramic restaurant with flexible meal times. Fine food and wines based on top quality local produce complete the offer of this superb hotel with swimming-pool in Cattolica. Last but not least the area has a lot of theme parks for great family outings while evening strolls are a sheer delight in the busy city center with its shops, bars and animated squares.